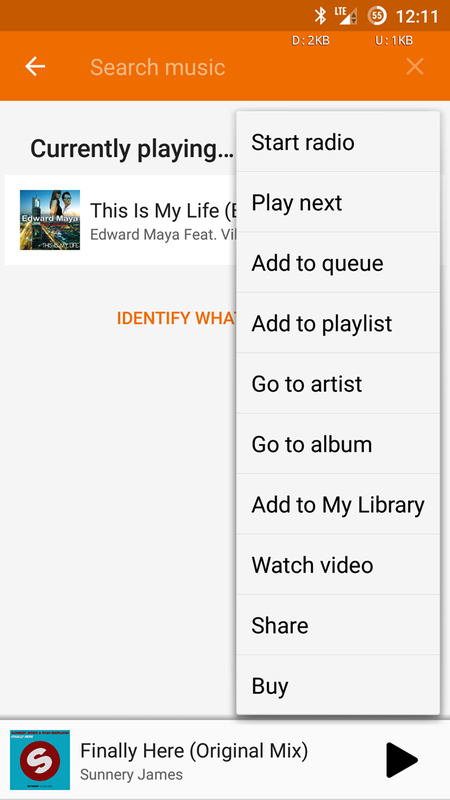 As some Google+ commenters observed, adding this particular feature to the Google Play Music app seems a bit redundant. 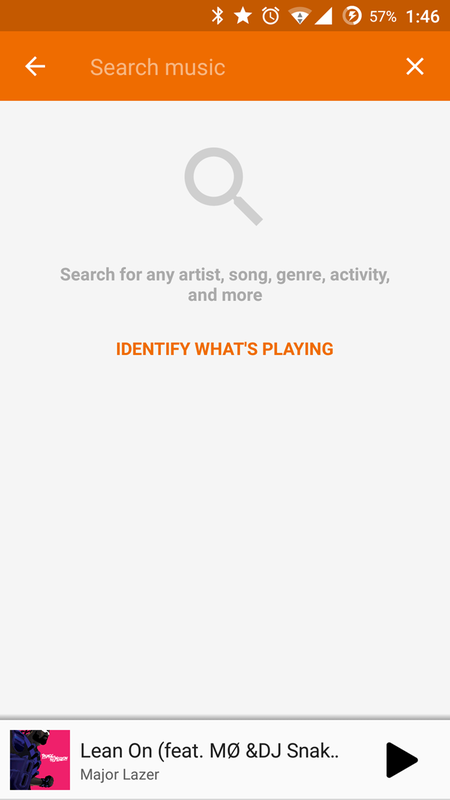 If you already have the app open, presumably you're looking for a specific song, album, playlist, or radio station, and you don't need to look anything up via audio. 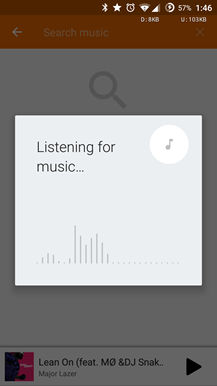 If you happen to hear a song as you're passing, surely just opening Google Now with the swipe-up gesture would be faster? 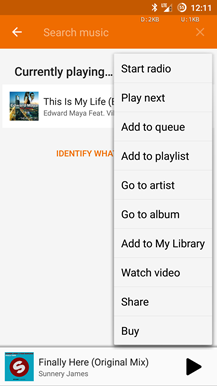 Update: I've been informed that opening a playing song in Google Music will show it in your library if you're subscribed to All Access/Music Unlimited, which makes more sense than the Search version, which opens the relevant song in the Play Store. See above. 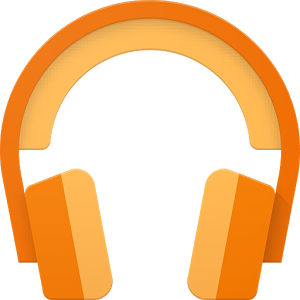 This may or may not be enabled for a wider range of users soon. We'll see.